Find Jax Wholesale Cars at 174 Hampstead Rd, Clearview, SA. 5085. Make an appointment for test drive. We are one of a reputable and reliable used cars dealers in Adelaide. 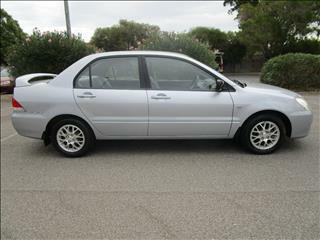 We have a range of used cars for sale in Adelaide at afforable price and comes with exellence customer service.